My name’s Danny Maman and am the creator of www.myphenomfitness.com. My two biggest passions in life are health and fitness. In the last several years, I have gained an abundance of knowledge about all aspects of health. I created this site with the concept of distributing what I know about health and fitness. I am a certified personal trainer and love the idea of helping others achieve their fitness goals. I’m currently a nutrition major, and nothing fascinates me more than how different foods affect the human body in so many unique ways. I like to consider the body as a machine: the better fuels you put into it, the better it runs. For fun I play basketball and researching different aspects of nutrition and fitness. 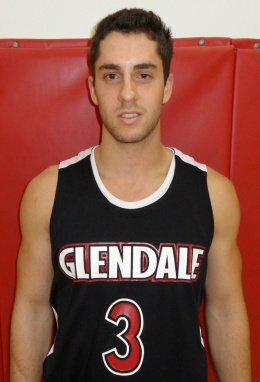 In addition, I play basketball for Glendale Community College and enjoy my time on the court with my teammates. If you have any questions regarding fitness or nutrition, feel free to email us at Phenom.fitness.and.health@gmail.com. Next we have Anthony Sarandrea. 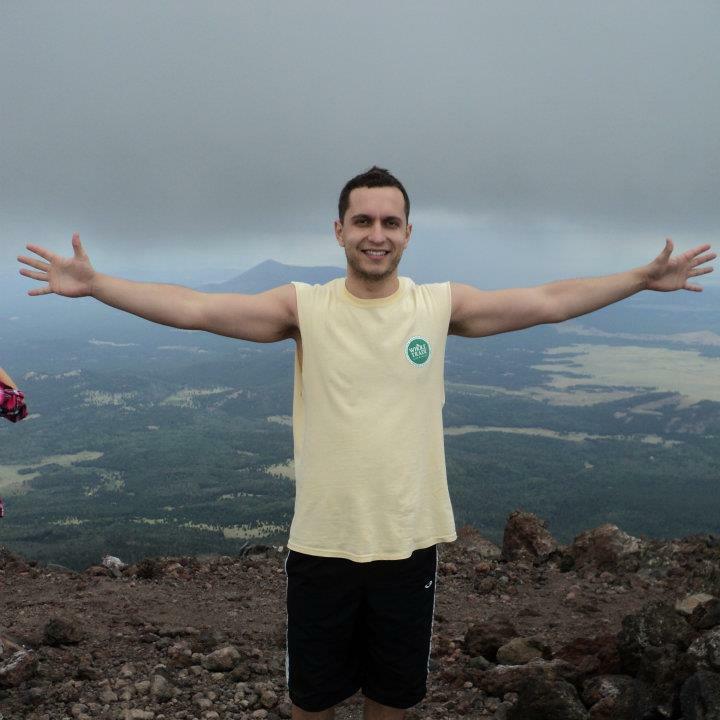 Anthony received his certified personal training certification with ACE Fitness and currently works as a trainer at a crossfit gym in Arizona. Anthony has dedicated his life to fitness and with an all natural, whole food diet along with a strict workout regimen, he has transformed his body. Anthony has been able to do all of this while having severe problems with his lumbar spine. He has had to modify his workouts to fit what he is capable of doing. Anthony shows us that despite having a physical setback, it is possible to overcome obstacles to become the best that you can be with hard work and dedication. Many people would have given up and figured it would be impossible to live an active lifestyle. Anthony serves as the perfect example that people can do whatever they set their minds to. Anthony’s hobbies also include playing basketball, where he played 4 years of high school basketball, along with working out, triathlons and playing football with friends. This here is Renee Maman. She has a double major in nursing and nutrition from Arizona State University and has a very healthy lifestyle. Renee believes that the best lifestyle consists of a diet of whole, unprocessed foods combined with a good workout regimen. In her spare time, Renee enjoys hiking, running, and going to the gym. Welcome to my profile! Since the age of 16, I’ve been obsessed with health and fitness. I specialize in nutrition and holistic wellness. I’m a big advocate for the most natural way possible. This includes no processed foods and synthetic supplements. I’m also very big into the psycho-emotional aspect of health. Stress is a huge contributor to many diseases and problems that people face in this day and age. This is why I meditate regularly and relax my mind through deep-breathing exercises. Other hobbies of his include hiking, rock climbing, and playing flag-football.